Metal as a material strong and durable when used to create a furniture, this was done by Duffy London to introduce their newest furniture Trans. A coffee table made of metal, with a minimalist design. 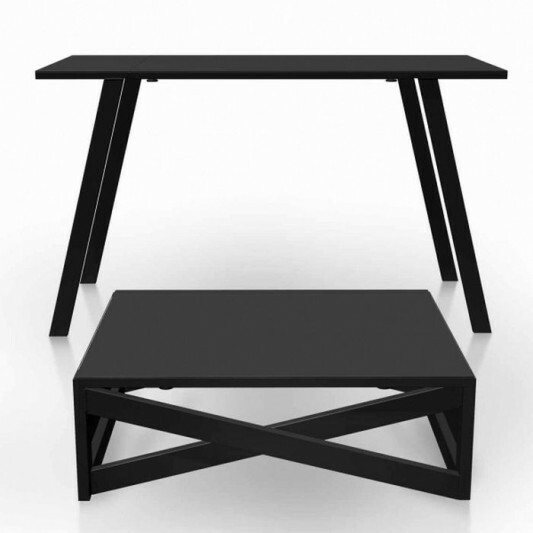 This elegant looking table with bespoke Powder coated finish, looks stylish and functional. 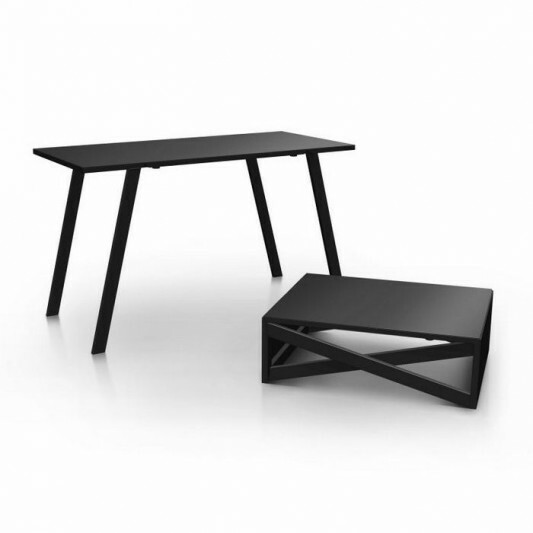 This latest collection is named Table MK1 with a design firm and has a taper angle. In addition to the coffee table that has a small size, this collection is also available in larger sizes, and is used as a dining table. The dimensions of the two tables: Coffee table: (Width) 75 x (Depth) 60 x (Height) 25cm, Dining table: (Width) 125 x (Depth) 60 x (Height) 75cm. More information visit the Duffy London.